Are you confused on how to increase your follower base on LinkedIn? Do you feel anxious about when to post on LinkedIn? Do you ever wonder what you’re doing wrong? If you answered yes to one or more of these questions, you may be suffering from a condition called “LinkedIn Blues”. Don’t worry! It’s perfectly curable. 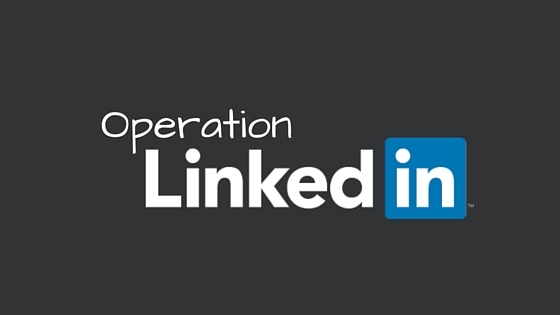 All you need to do is to follow our new blog series “Operation LinkedIn”. With this guide we will be posting daily for the whole week with advice on how to navigate the LinkedIn jungle. Before you know it, you will have increased your follower base and have a better understanding of all the features available to you. Make sure you subscribe so you won’t miss a post!